The Trillium Landing Senior Living facility will feature a three-story building with 1, 2, and 3 bedroom apartments, office space, mechanical room, laundry, storage, public spaces, parking, and other ancillary areas. The proposed site is in the Mendenhall Valley Vintage Business Park within the City and Borough of Juneau. The proposed facility is a 45,000-sf, three story, timber-framed structure. The geologic setting of the lower Mandenhall Valley can be generalized by older marine deposits at depth underlying younger glacial outwash deposits from the Mendenhall glacier. 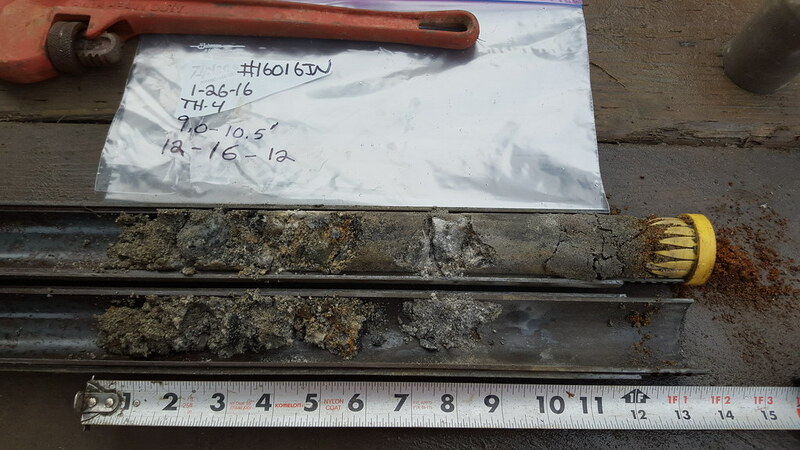 Near-surface soils at this site consist predominantly of young glacial outwash deposits. 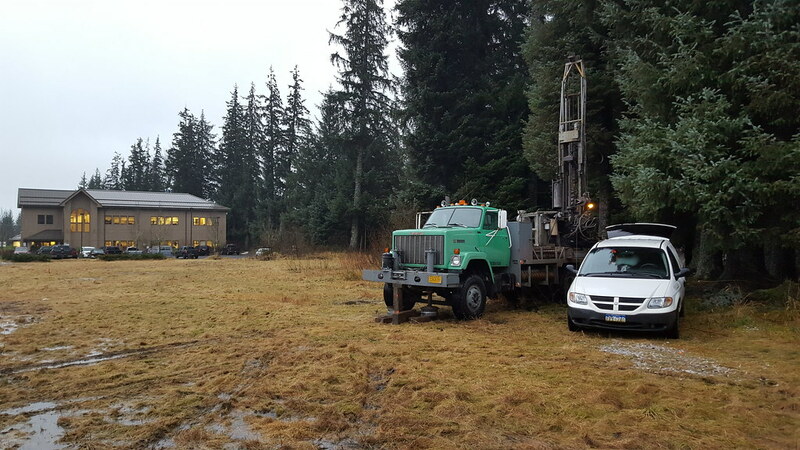 PDC’s geotechnical engineering services included subsurface exploration, site characterization, laboratory testing, developing site preparation and foundation recommendations for planned improvements, and reporting results of our studies. 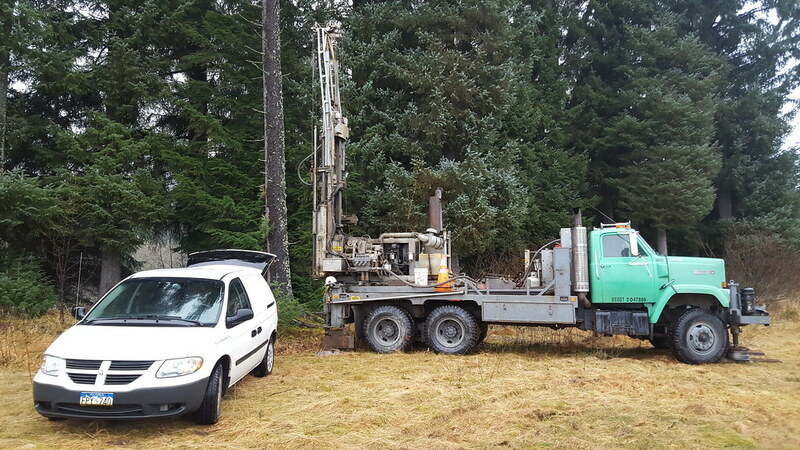 Field exploration consisted of four exploratory borings drilled with our CME-55 truck-mounted drill using hollow stem auger rotary drilling techniques. Laboratory testing consisted of grain size distribution and moisture content analyses along with soil classifications based on testing results. Our geotechnical study recommendations report included detailed recommendations for: site preparation and engineered fills; allowable bearing capacity for conventional shallow foundations; lateral earth pressures; construction dewatering and drainage; and driveway and parking area pavements. 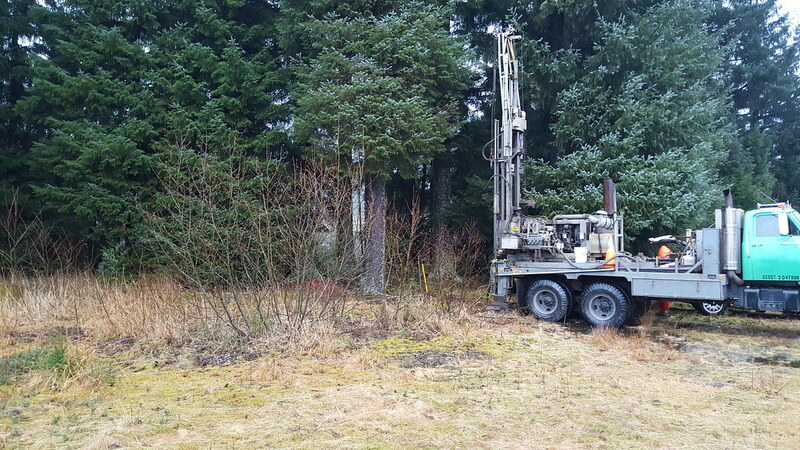 Our recommendations considered site development challenges such as loose, soft, and/or compressible soils, surface and groundwater control during construction, frost-susceptible subgrade soils, and weather sensitivity issues.